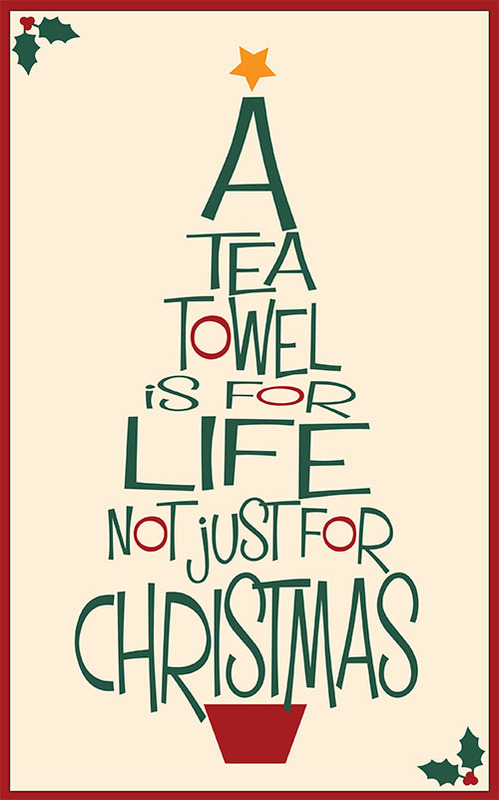 … to design a Christmas Tea Towel for Pedlars. I love all the stuff in Pedlars so it would be great if I won as I would get £500 to spend on some lovely things. The winning design will also be made and sold by Pedlars. The winner also retains the copyright and will receive a percentage of all sales and a percentage to a charity of their choice. My charity would have to be the Meningitis Research Fondation, so I will be keeping my fingers crossed. This is my design, if you like my design please vote for it here, just find my name click beside it then go to bottom of page and click vote. Thanks in advance to anyone who votes for my design. This entry was posted in Art & Design, competition, Uncategorized and tagged christmas, competition, computer arts, creative industries, digital art, digital design, fonts, holly, illustrator, mature student, pedlars, scotland, tea towel, tree, typography. Bookmark the permalink.